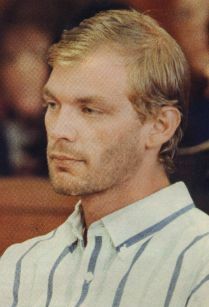 Dahmer was attacked twice in prison, the first time in July 1994. 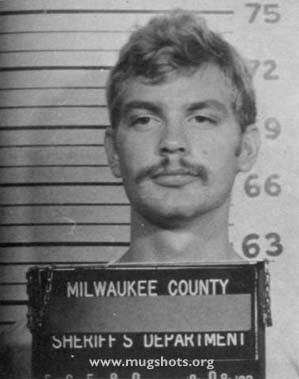 After attending a church service in the prison chapel, an inmate attempted to slash Dahmer's throat with a razor blade. Dahmer escaped the incident with superficial wounds. 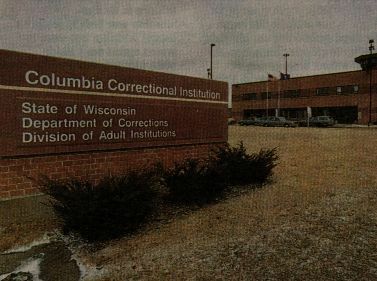 While doing janitorial work in the prison gym, Dahmer and another inmate, Jesse Anderson, were severely beaten by fellow inmate Christopher Scarver with a broomstick handle on November 28, 1994. Dahmer died of severe head trauma while on his way to the hospital in an ambulance. Anderson died two days later from his wounds. Dahmer's brain was retained for study.